What if someone had placed a box of food for a week at your doorstep? Anyone who does not know who you are or what you like, other than that you most likely want to make dinner but dislike planning and action? Anyone who wants to take responsibility for eating varied, healthy and tasteful? Would you pay for it? 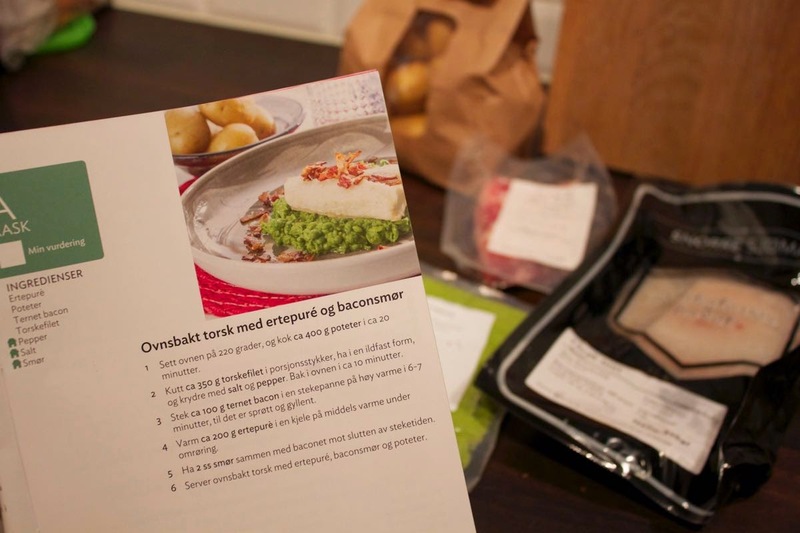 I have tested the new semi-finished product: Dinner subscription from Adams Matkasse. I received three boxes for testing, and here I share some of my experiences from these three weeks. I’m notified that the box will be delivered between 16:00 and 22:00 and stresses like a storm to get home on time. Although Adam’s aides are very nice by phone, text and mail, it’s not good to know the exact delivery date. Thinking in my quiet mind that having to go home a whole evening to wait for a box of food is a little parodox in itself, if the purpose is to save time. Fortunately, I meet the Bring man at the door just as I get home. Next week I will not go home, but find the box standing in the upswing. Zero stress – as long as you trust your neighbors. It’s a good idea to get lots of food at the door. Do not hesitate to see what to eat for the next five days. Does Adam have more to offer than a flirting look that constantly accompanies me in the news feed on Facebook? Extraordinary over the big delivery, I get eager photos to anyone I know. Draws a heart around Adam’s head and proclaims my immediate swearing in childish ways. When starving finally reaches me, I quickly get up on the first morning of the week. Without reflecting that I could probably have chosen any of the dishes in the accompanying recipe booklet. Good luck for me that recipe A is both fast and tempting. It is easy to follow the recipe. With the already measured ingredients and finished pea puree, the court is called its name. This dinner is both fast and reasonably foolproof. My only anchor point is the potatoes. I’m not so fond of potatoes, so I replaced them with broccoli and leftovers of cauliflower from yesterday’s dinner. 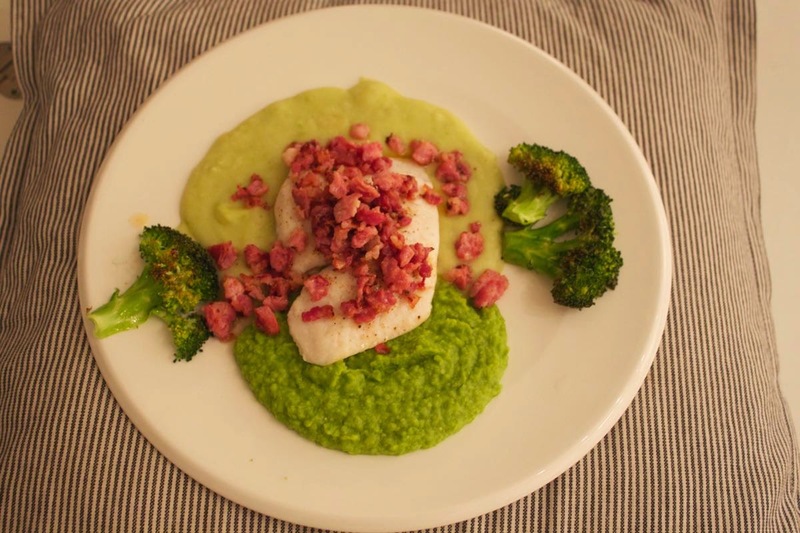 Fish on a Monday gives a good conscience and tastes good with crispy bacon cakes.